Amateur Photographer and Career Software Engineer. 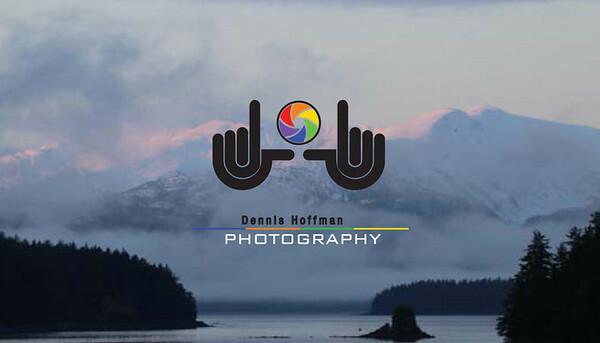 Dennis Hoffman is an avid amateur nature and travel photographer. As a longtime Alaskan, Dennis developed an appreciation and love for the beauty of the enormous rugged landscapes of the Great North land. In his youth, Dennis bonded with the Alaskan environment racing snow machines, skiing, trekking hundreds of trails across the many landscapes of Alaska and camping in the most rugged of environments. Whether in a city or the wilderness, Dennis found beauty worth sharing along the Yukon River and in places like Chicken, Eagle and the Chilkoot Trail as well as through experiencing the traditions of Alaska like the Iditarod, The Fur Rondy and the Chilkat Eagle Festival. Dennis relocated from Missouri to Alaska when he was 9 years old. 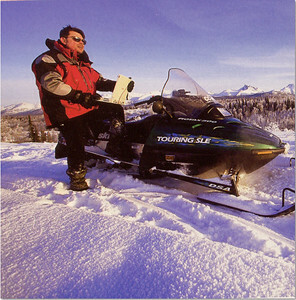 While working toward a career focused on Applied Mathematics and Computer Science at the University of Alaska and later at the University of Missouri in St. Louis, Dennis attended some photography classes at a local community college. There, he developed a keen interest in elements of photography and has since returned to that interest by using photographic techniques and skills to capture landscapes in many of the environments he loves to travel today. Because Dennis has an understanding of Alaska from before statehood through the present day, perhaps no one knows and appreciates Alaska more than he does. He continues to build a vast library of digital images of Alaska and more recently has had the opportunity to spend time in the Southwest. Dennis thinks the Southwest offers an equally stunning, but stark contrast to Alaska. Now a part time Arizonan, Dennis frequents some of the well-known destinations, while remembering to take the road less travelled in order to discover new places and favorites. Dennis considers his pictures “All Natural Images” because he captures and processes all his finished photographic art as realistically as possible. His goal is for the image you enjoy today to bring you as close as possible to being in that setting and having that experience yourself.